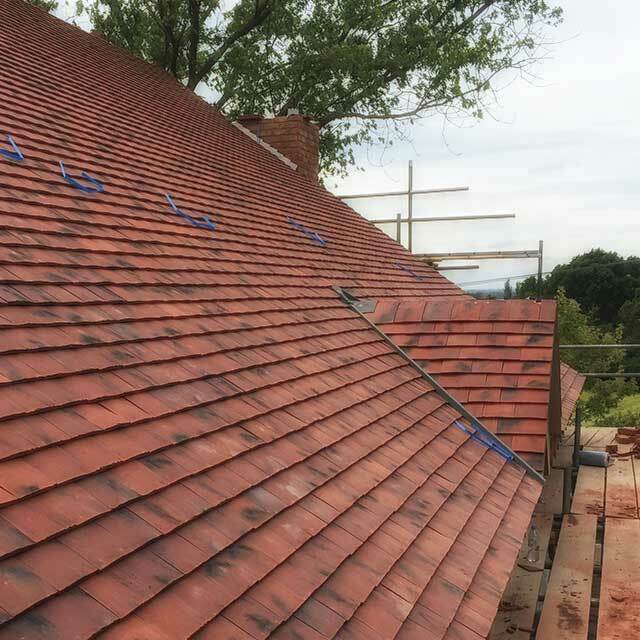 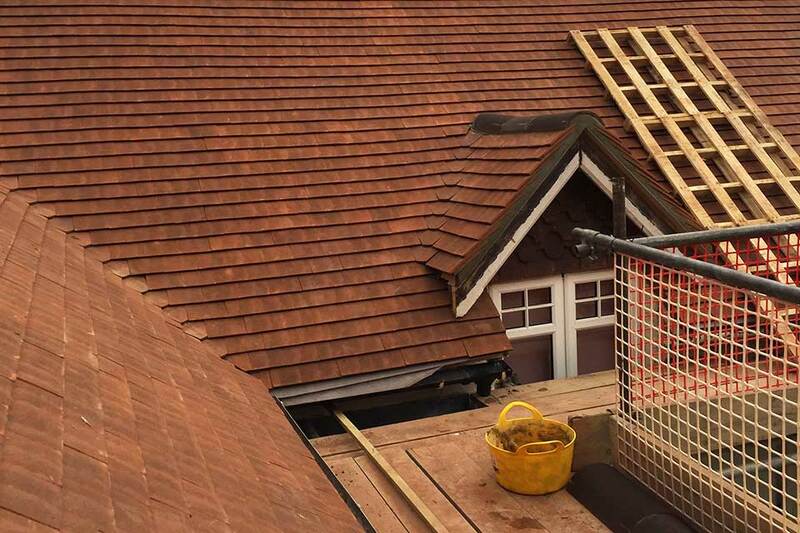 Sunningdale & Wentworth Roofing Services Ltd.
An attentive Berkshire based roofing company with over 35 years experience in all aspects of Domestic & Commercial roofing. 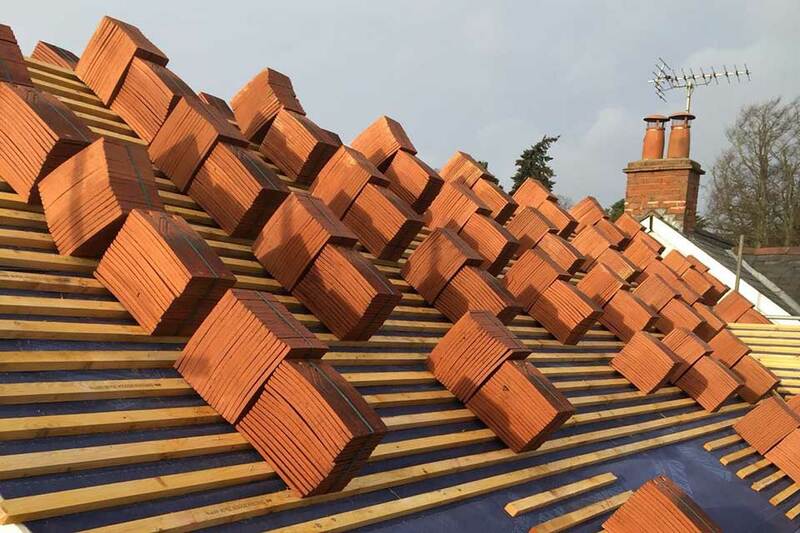 Sunningdale & Wentworth Roofing Services Ltd have over 35 years experience in all aspects of Domestic & Commercial roofing, including repair and replacement of pitched tiled and slate roofs, new flat roof installations, flat roof repairs, cleaning and we also supply and fit a wide range of roofline products including fascias, soffits, cladding and guttering systems. 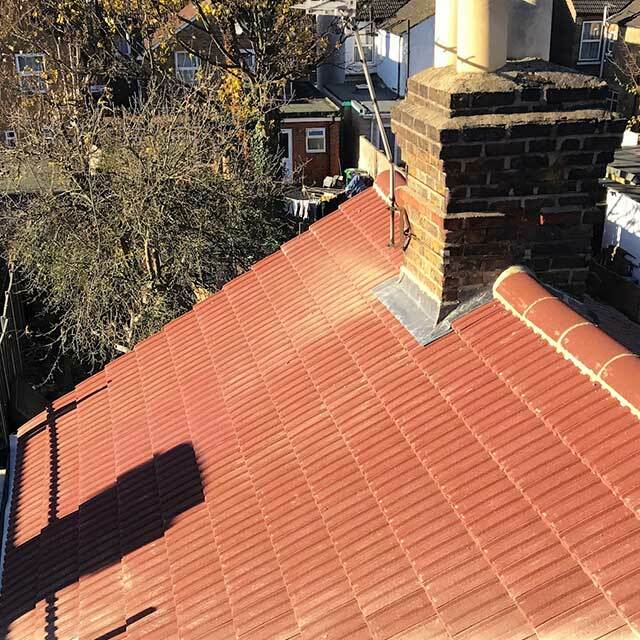 A Local Reliable Roofing Company. 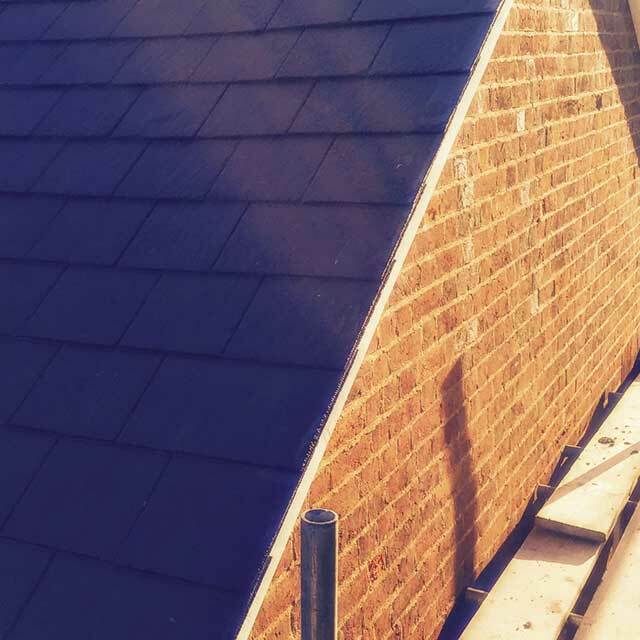 Replaced lead flashing and tiles. 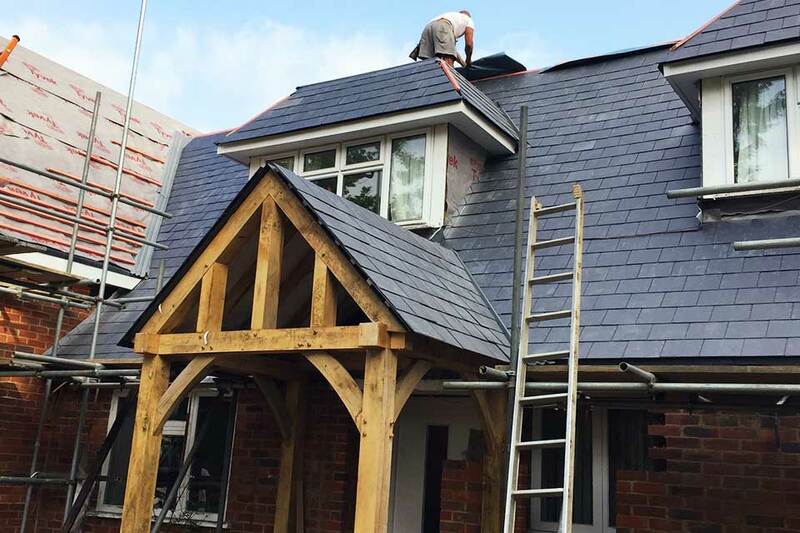 Call us now on 01344 889025 or click the email button below to arrange a quotation.